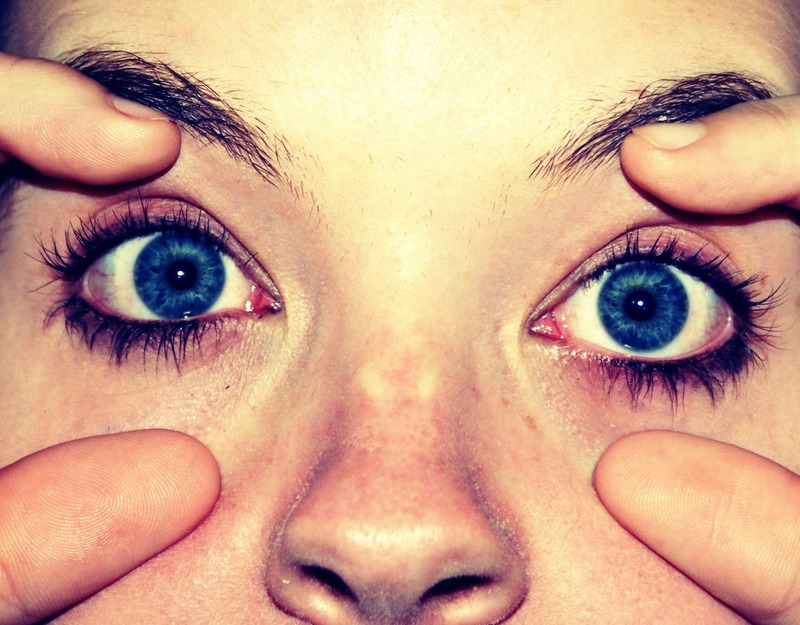 If You Have Puffy Eyes, Put A Cold Rag Over Them For 30 Minutes And It Reduces Swelling! Put a cold rag over your eyes for 30+ minutes. This reduces swelling.